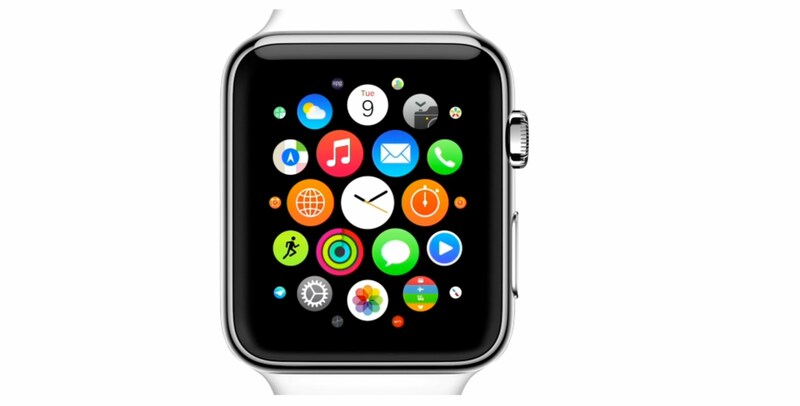 Just like with an iPhone, it’s simple to take a screenshot on your Apple Watch. It’s a similar process as on other Apple devices. 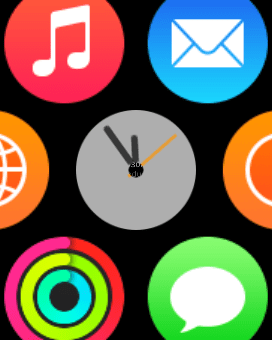 To take a screenshot from an Apple Watch, go to the screen to take a screen capture of and then press and hold the digital crown (the round button that spins) while you press the side button down (the little button below the digital crown). The screen will flash for just a second and you’ll hear the camera sound. 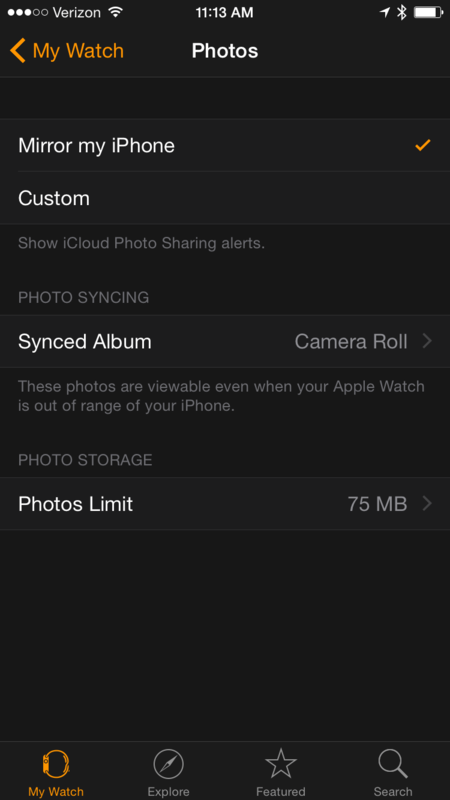 If you wait a couple of minutes, the screenshot will automatically show up on your phone in the photo library. 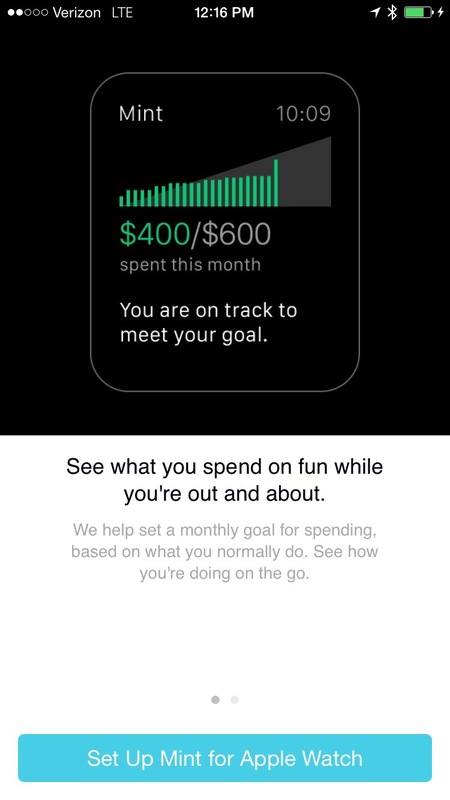 The Activity App lets you set a move goal that matches how much you move around in a given day. I decided to set mine to match my FitBit, which was a little high, so I dropped it back down. 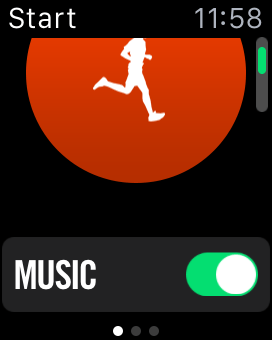 To change it, open the Activity app and swipe right to the calories display. Then, force-tap inside the circle indicating your status. Use the plus and minus button to set your calorie goal for the day. Note: Interestingly, the calories are active. If you’re used to seeing those listed by the FitBit, or many other devices, you’ll be used to seeing Passive Calories. The Apple Watch can show you Passive Calories, but by default it displays Active Calories. 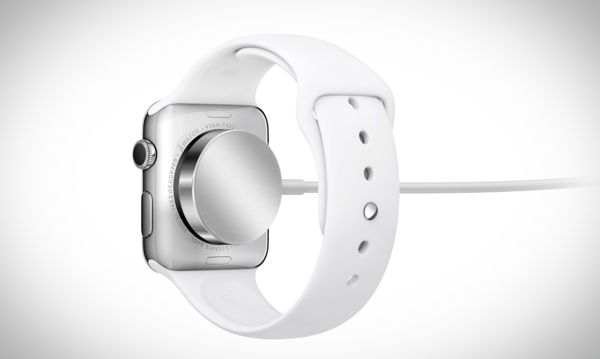 The Apple Watch is just another wearable with a limited feature set. In much the same way that the iPhone is just another phone. But they’re not. They have apps. And the apps are what make these devices so powerful. 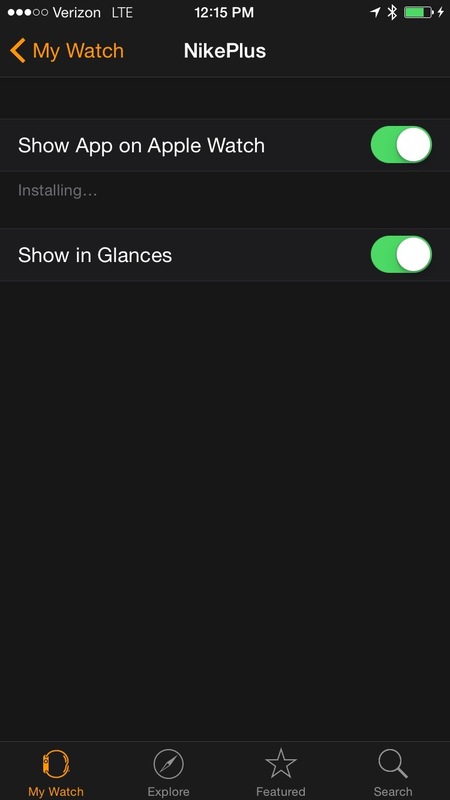 Installing apps on an Apple Watch is pretty straight forward. But before we do, it’s worth mentioning that there are two types. the first is a glance. 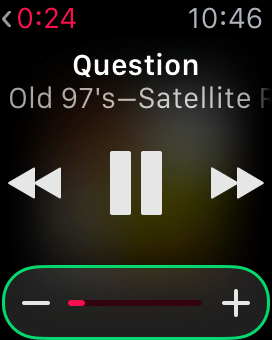 This is just another view for an app that is on your iPhone that the Apple Watch talks to. The second is an actual app. These have more functionality and more options. 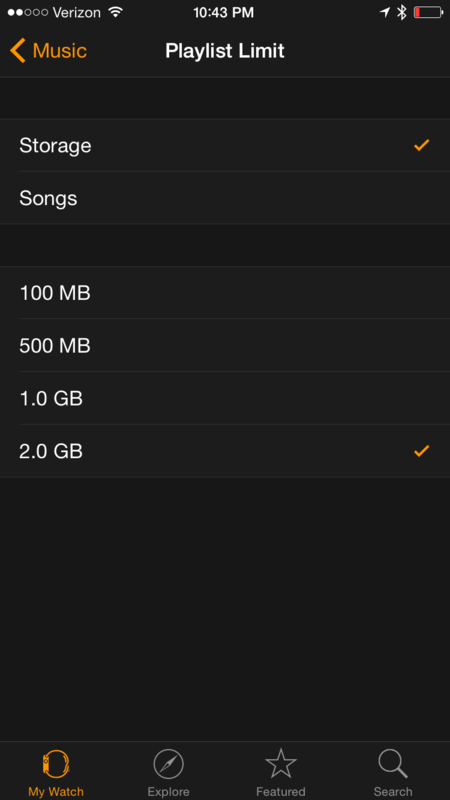 There are also built-in apps that can be shown or hidden. Apps are managed from the phone. 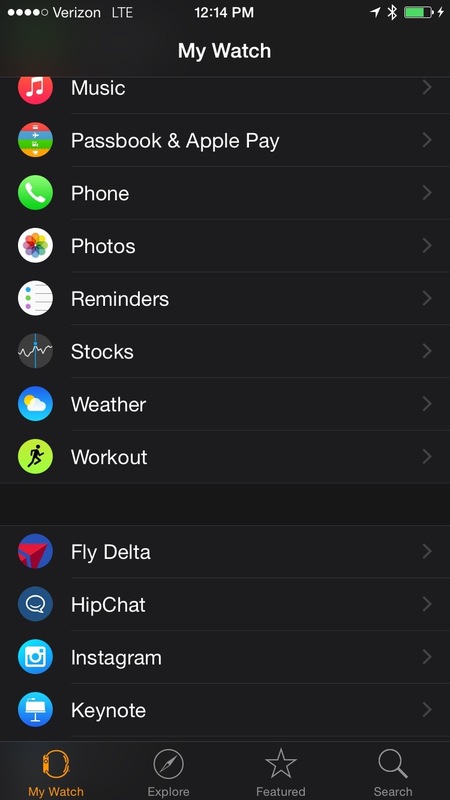 To install either type of app, simply open the Apple Watch app on your phone. 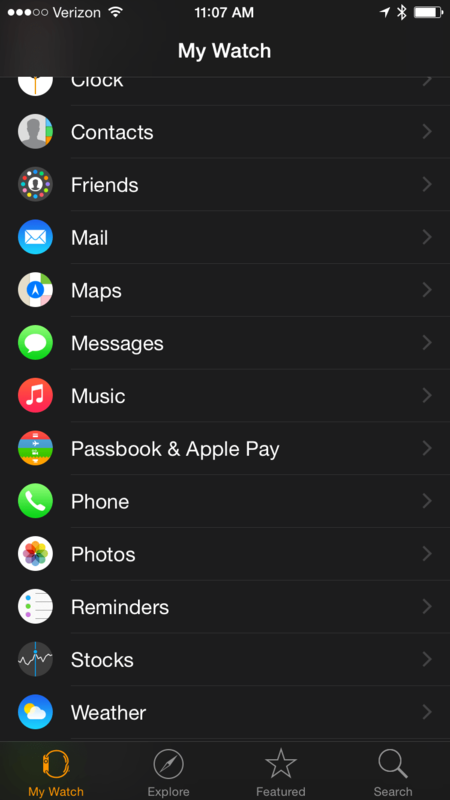 From there, you will see any apps that have either an app or a glance available on a device. 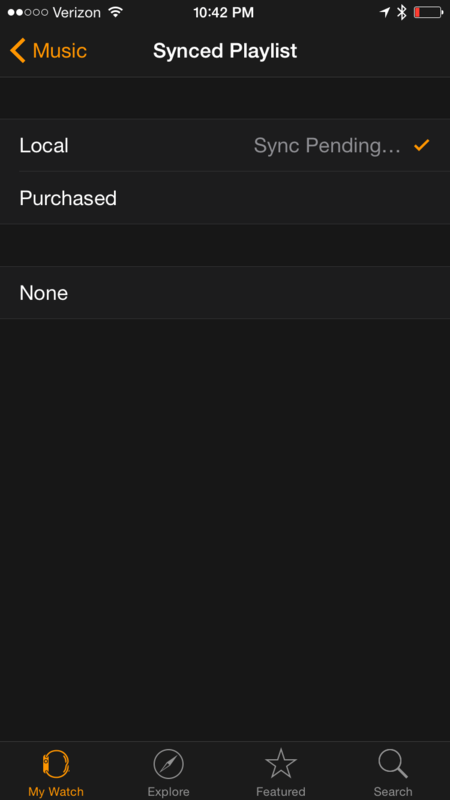 Tap on an entry and you’ll see whatever is available for that app. 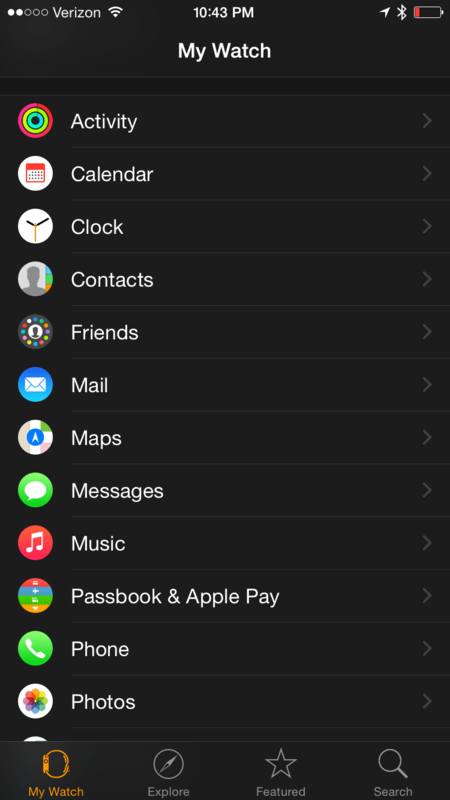 New apps aren’t displayed on your Apple Watch. Use the slider to control whether it is displayed or not. Some apps have more options. If so, tap on the app and enable those options if needed. 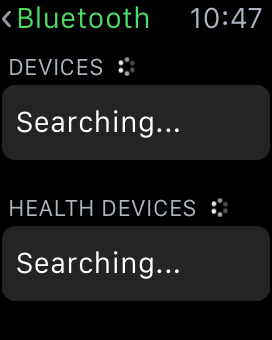 When you enable these apps, you’ll see the icon start loading on the watch, in much the same way that an icon starts to load on a phone when you purchase the app from the App Store. Also, some apps, when you download an update to the app, will even prompt you to install a glance for the app on your phone. 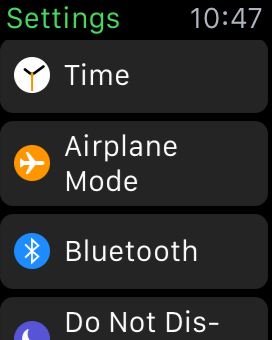 The apps show up on right side of the default apps on the watch. Here’s the Nike app. This app only works properly when you open the app on the phone. 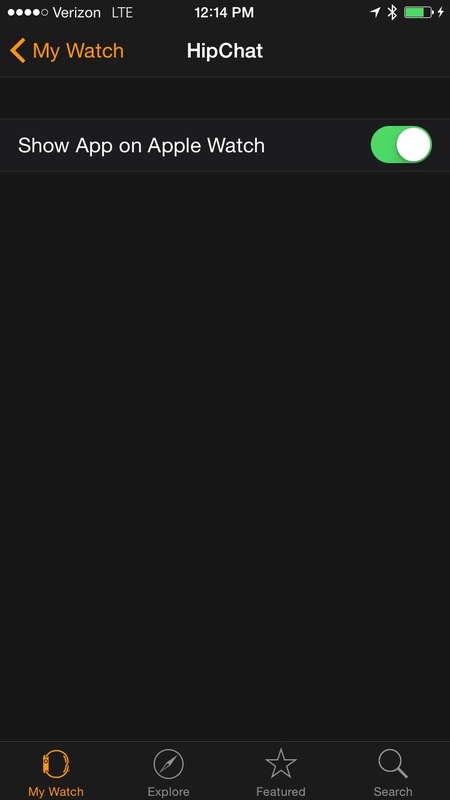 It sits at a loading screen and only opens when the app on the phone opens. When it shows up, you can then do whatever the app is built to do. In this case, start and stop runs. That’s it. Straight forward. Just be patient. 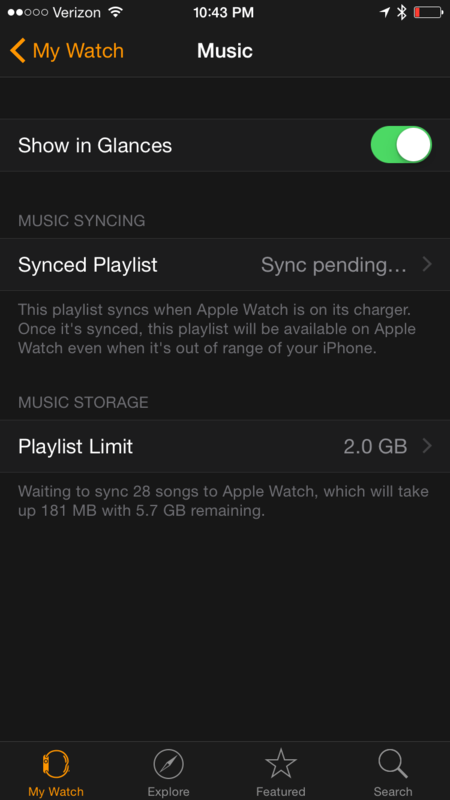 Takes awhile for Apple Watches to communicate with phones and to move data back and forth between them.